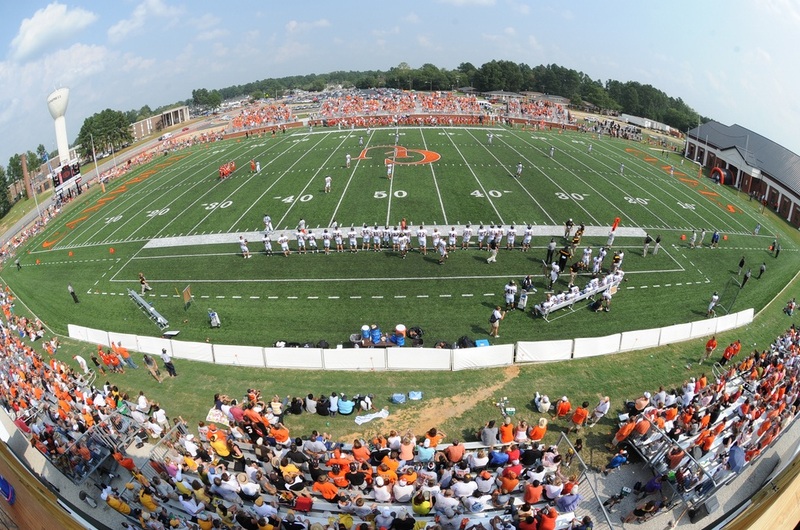 Campbell University is a coeducational, Baptist university in North Carolina, United States. The school consciously promotes the awareness and application of Christian principles. It is a university of the Liberal Arts and Sciences, offering both theory and vocational education and hosting several professional schools. 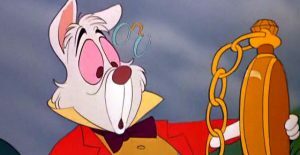 Implicit in Campbell's motto, Ad Astra Per Aspera, to the stars through difficulties, adopted during the dark days of reconstruction, are beliefs, aims, and objectives that have guided this institution through ever-changing circumstances. In addition to the main campus in Buies Creek, Campbell also has additional campuses in Raleigh, Research Triangle Park and Camp Lejeune, as well as degree program in Kuala Lumpur, Malaysia. 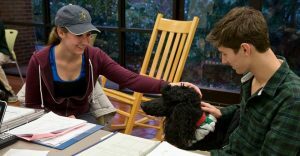 Campbell offers over 100 tracks and concentrations; Masters programs in Business, Education, Pharmaceutical Science, Clinical Research and Divinity; and professional programs in Law and Pharmacy. 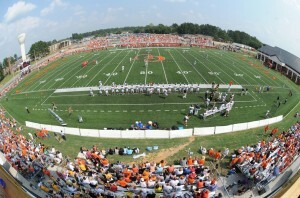 Campbell University has plans to open an Osteopathic Medical School at its Buies Creek campus in 2013 that will graduate 150 students per year. The proposed medical school currently has pre-accreditation status with the Commission on Osteopathic College Accreditation. 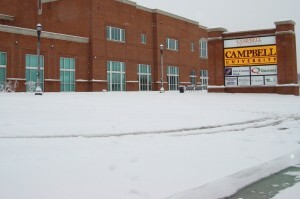 Campbell completed the John W. Pope Convocation Center, an athletic complex for basketball, volleyball and wrestling. The facility houses a game basketball court, practice basketball court, practice wrestling room, varsity weight room, student fitness center, plethora of locker rooms, and the Department of Exercise Science. The Campbell Times is the student newspaper at the university and is published monthly during the spring and fall semesters.